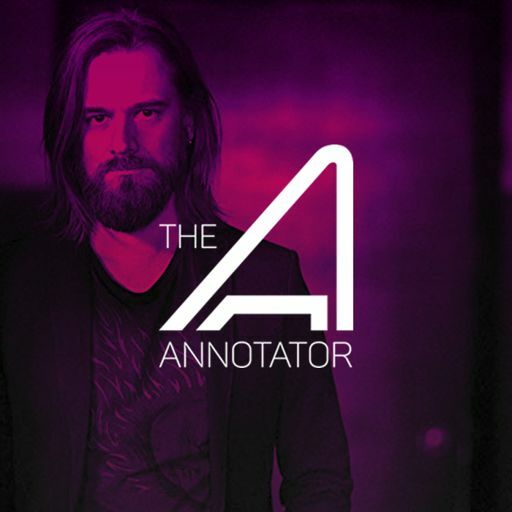 Panu Aaltio is a composer based in Helsinki and Los Angeles. 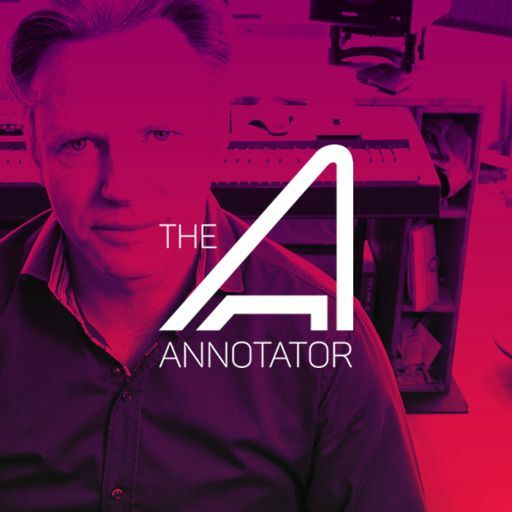 He has composed music to over 20 feature films, multiple TV series and video games, as well as a full-length ballet for the Finnish National Opera. 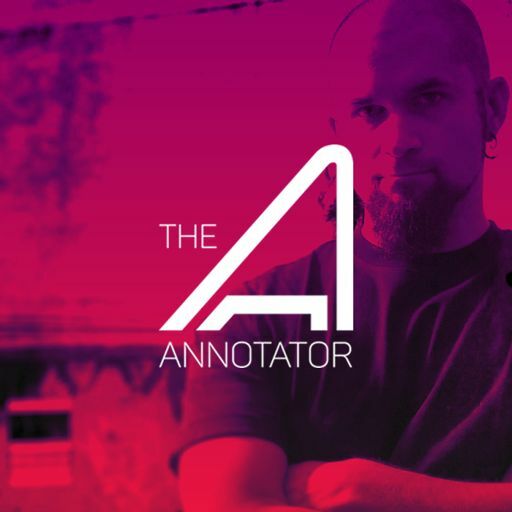 For his first solo feature work, The Home of Dark Butterflies, Panu Aaltio received a Jussi Award (Finnish Film Award) nomination in 2008. 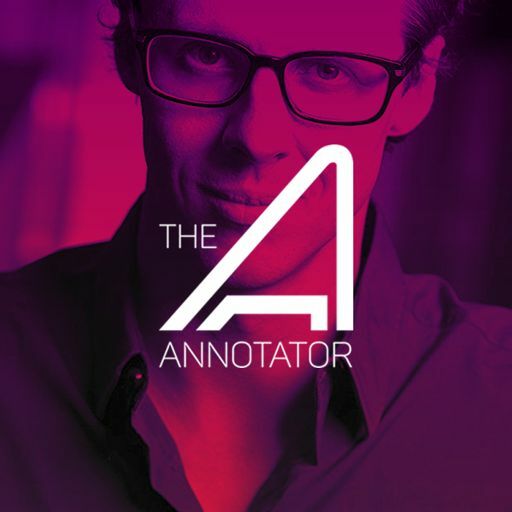 His next feature, the horror film Sauna in 2008, premiered at the Toronto Film Festival and was picked up for distribution by IFC Films. Since then he has been one of Finland's most prolific film composers. 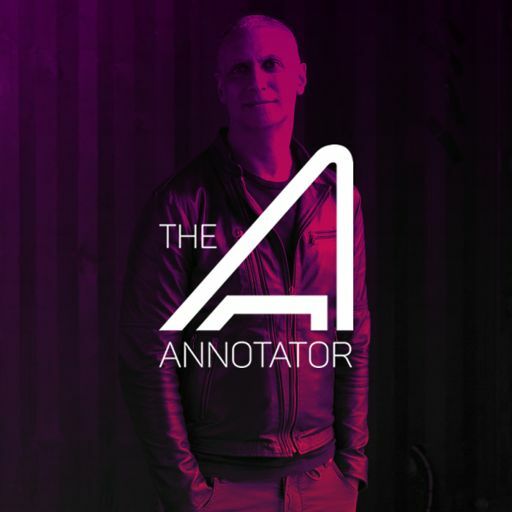 Panu Aaltio has received the Best Documentary Score award twice from The International Film Music Critics Association, first in 2013 for the nature documentary Tale of a Forest, and in 2017 for the follow-up Tale of a Lake, for which he also won a Jussi Award. 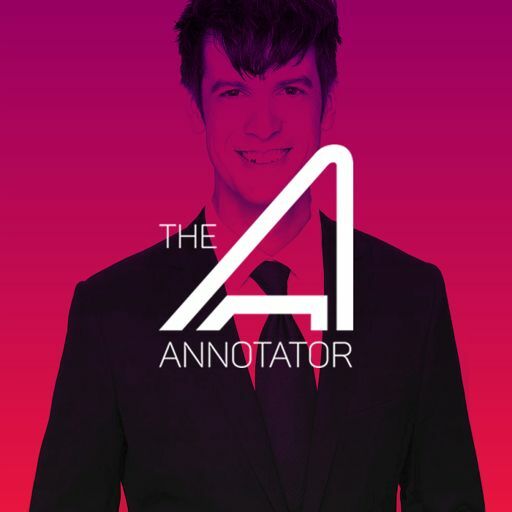 One of his most recent scores was for the late 2017 film, 95. 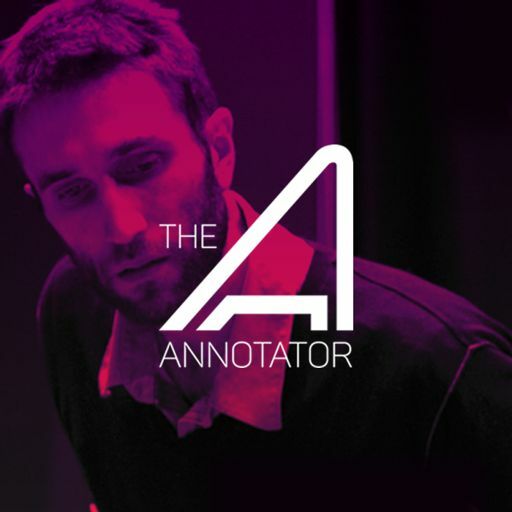 95 is a Finish drama about ice hockey and national pride. 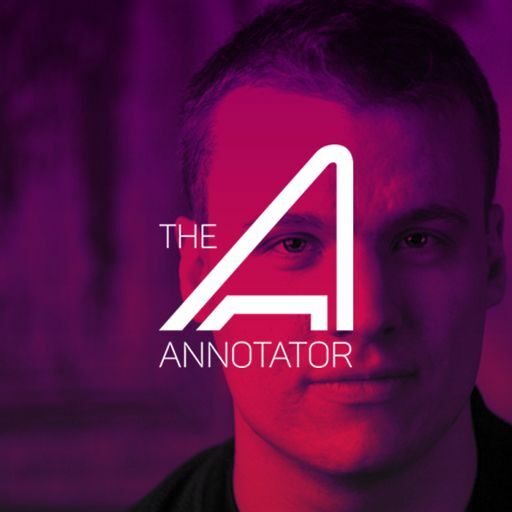 It’s a multi-faceted telling of how Finland came to win the Ice Hockey World Championship for the first time, and how it affected Finnish society to its very core. 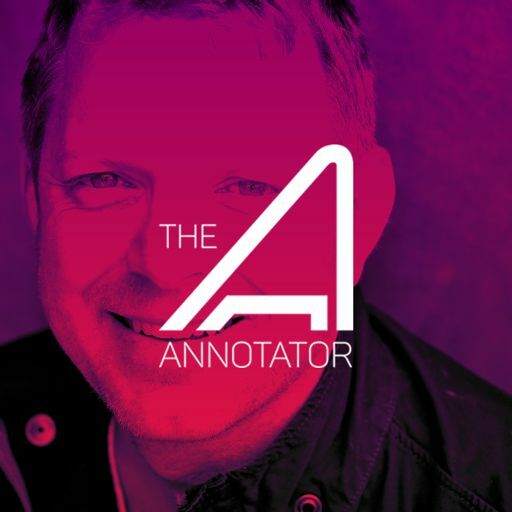 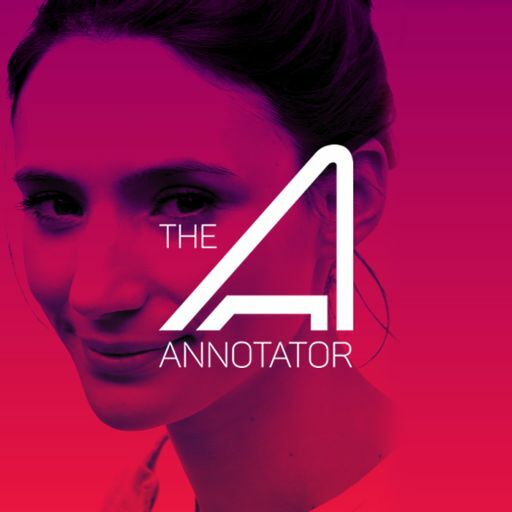 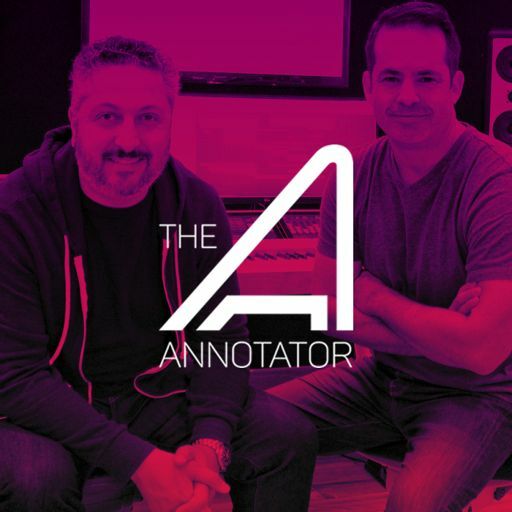 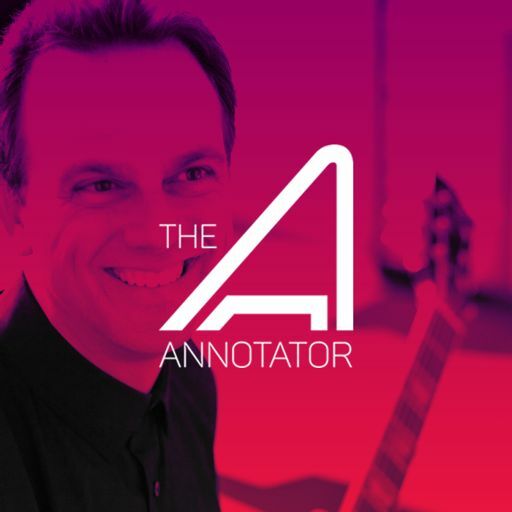 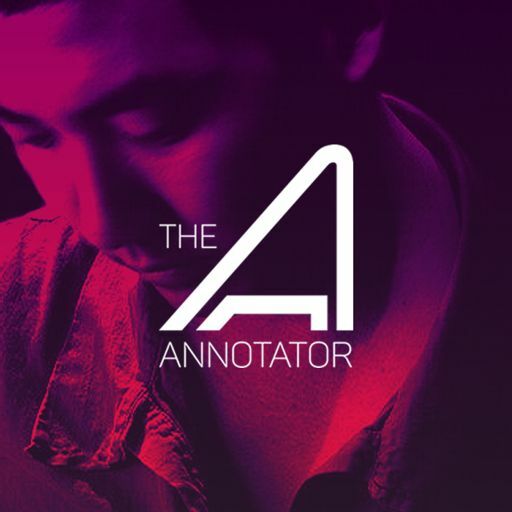 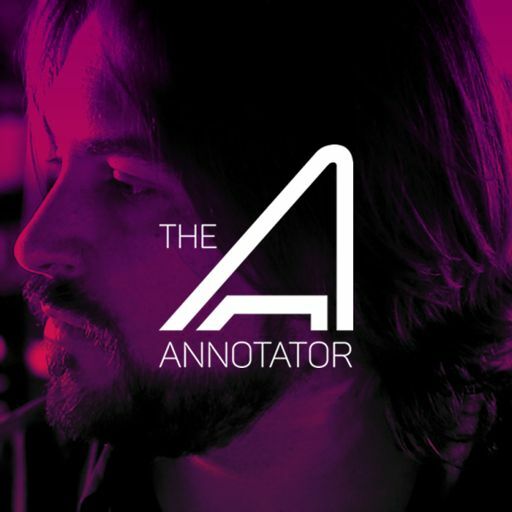 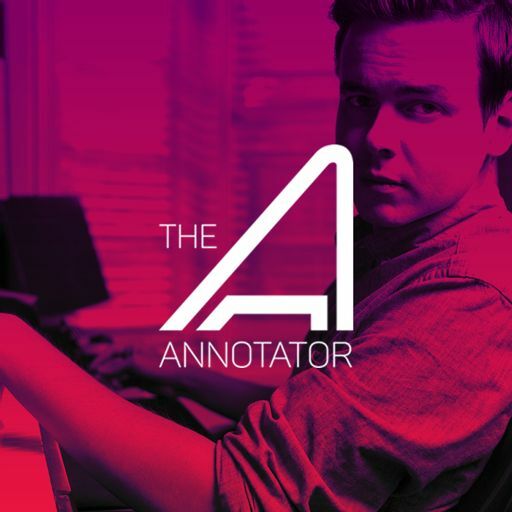 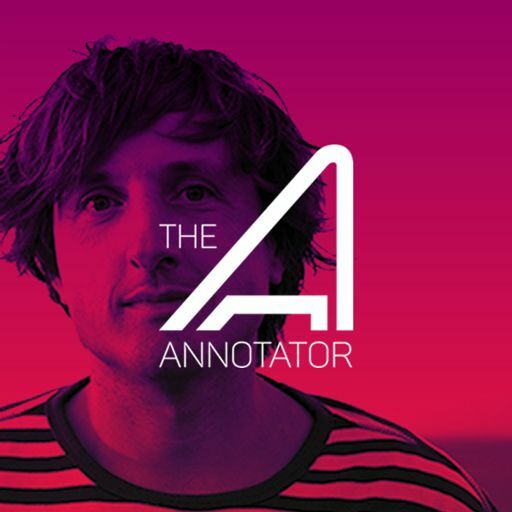 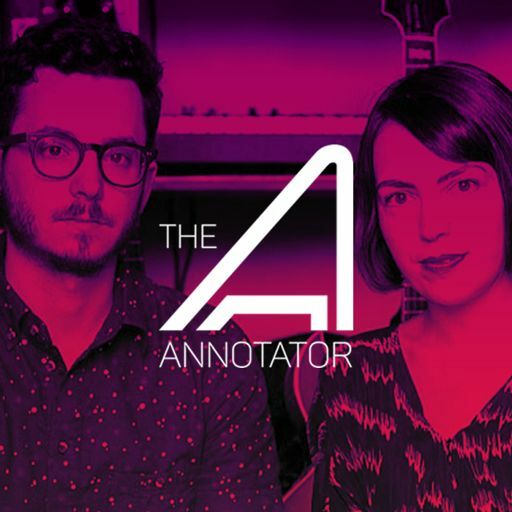 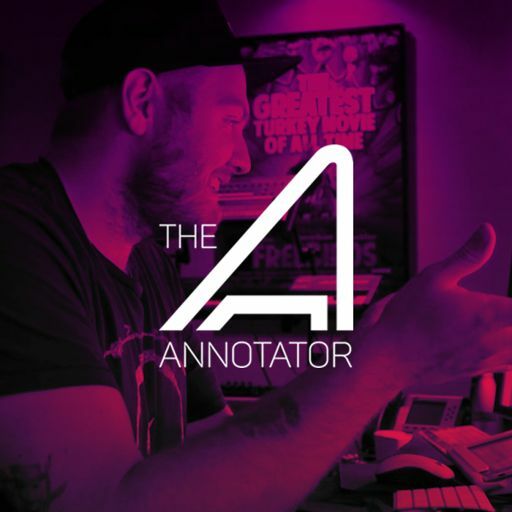 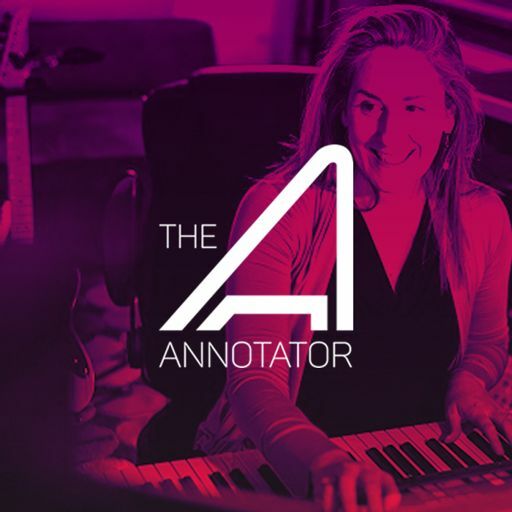 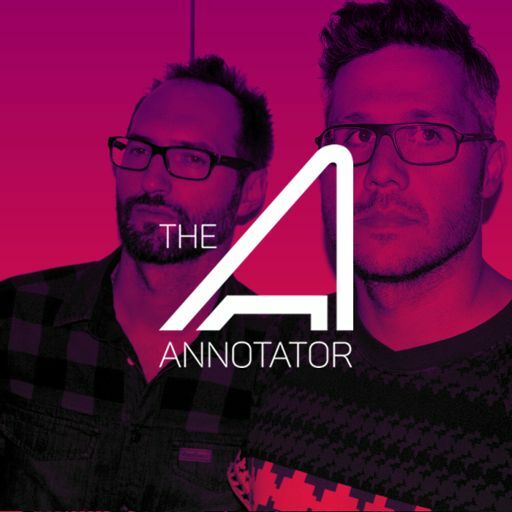 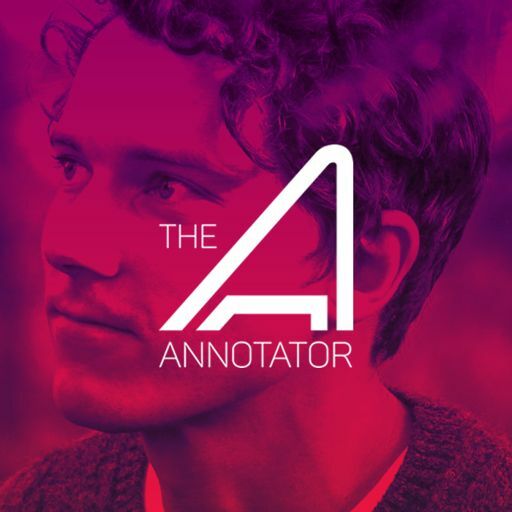 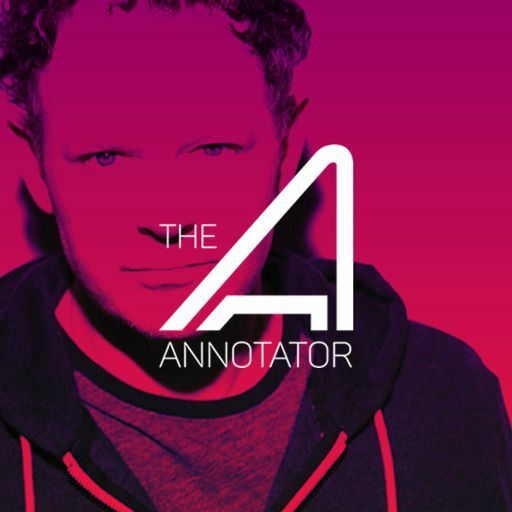 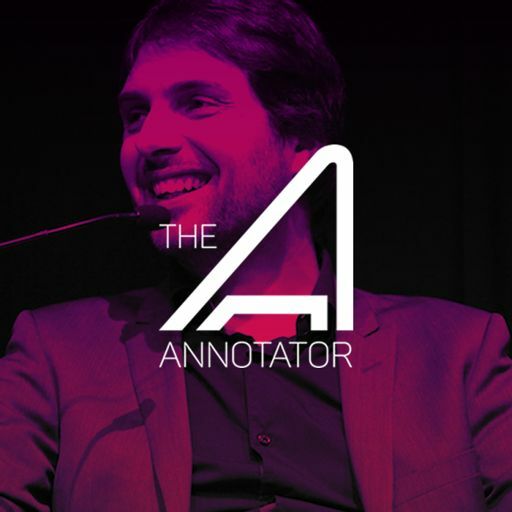 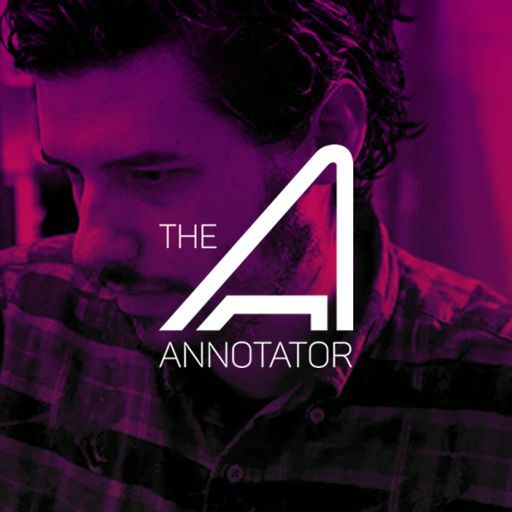 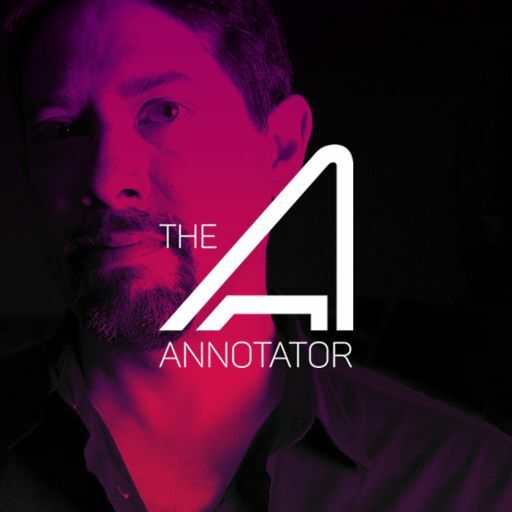 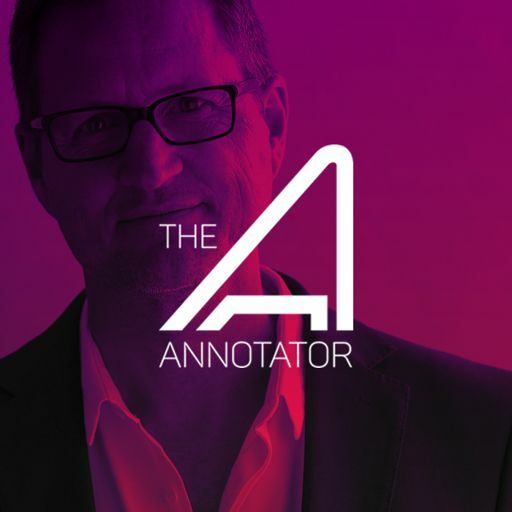 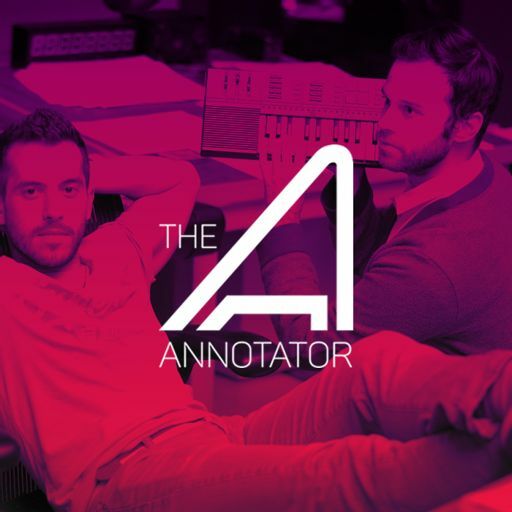 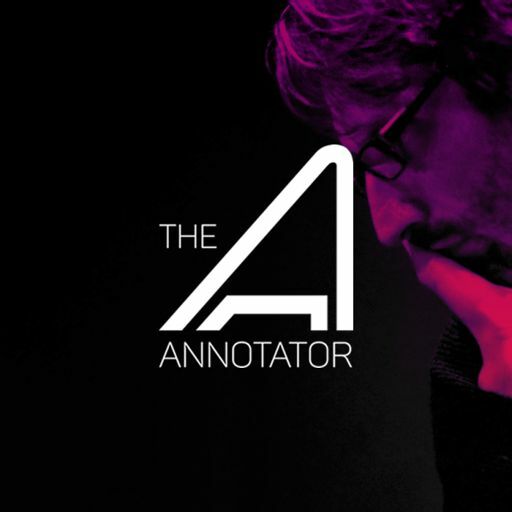 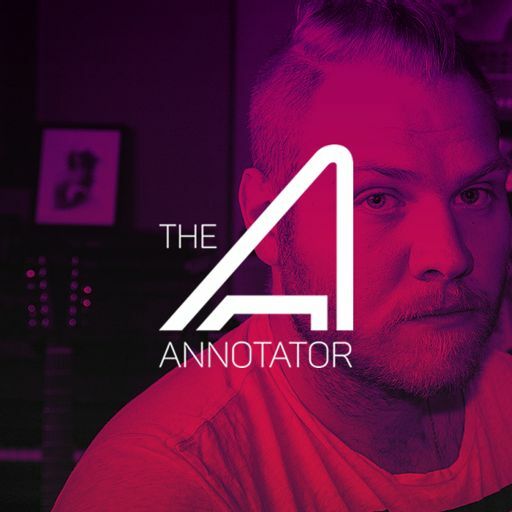 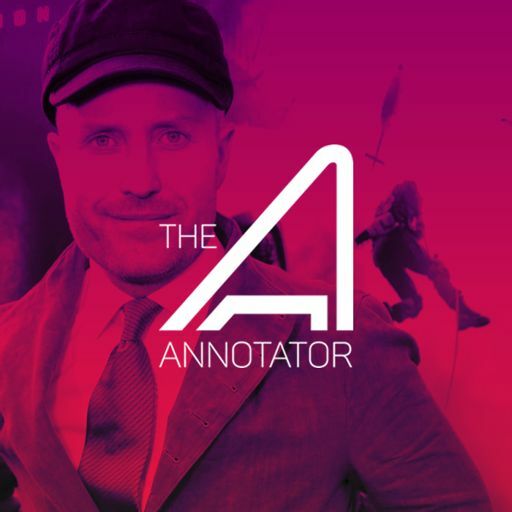 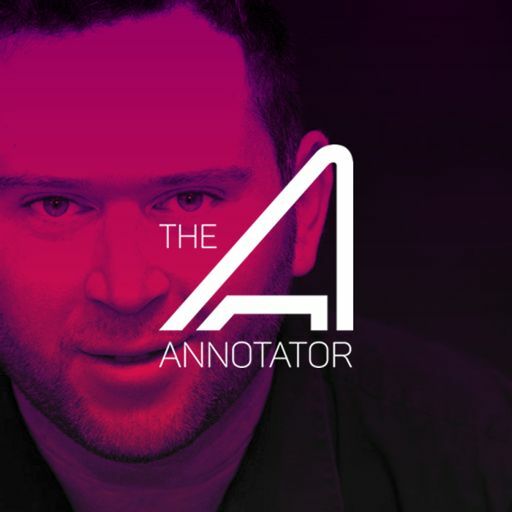 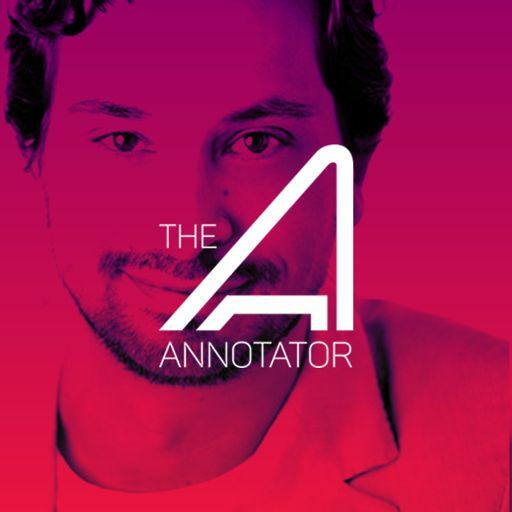 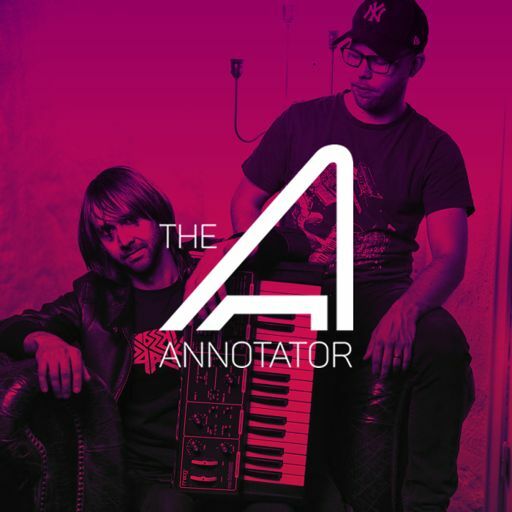 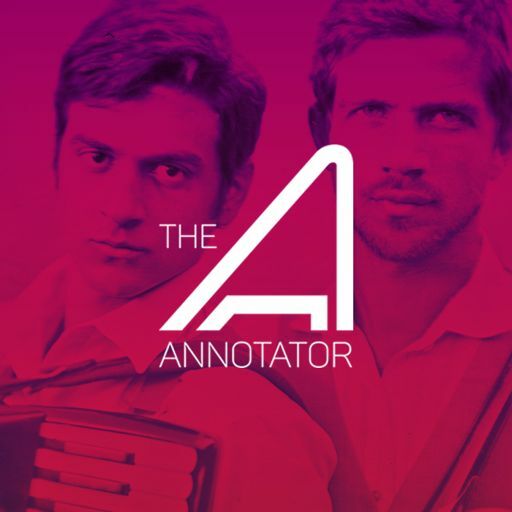 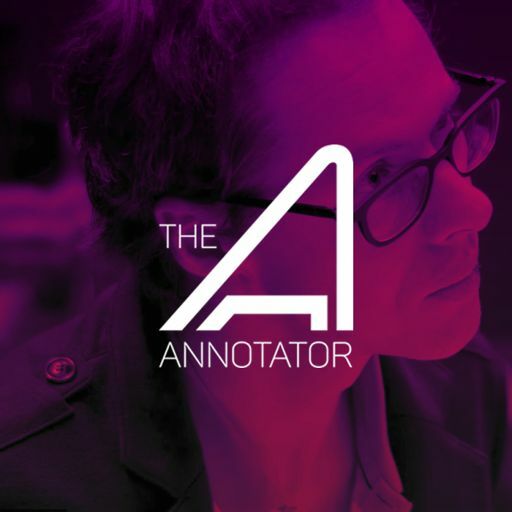 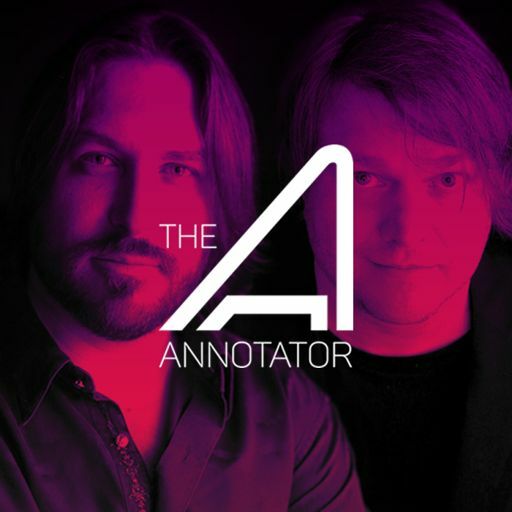 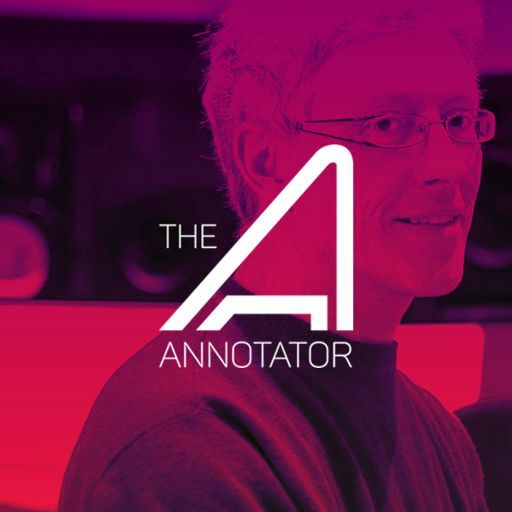 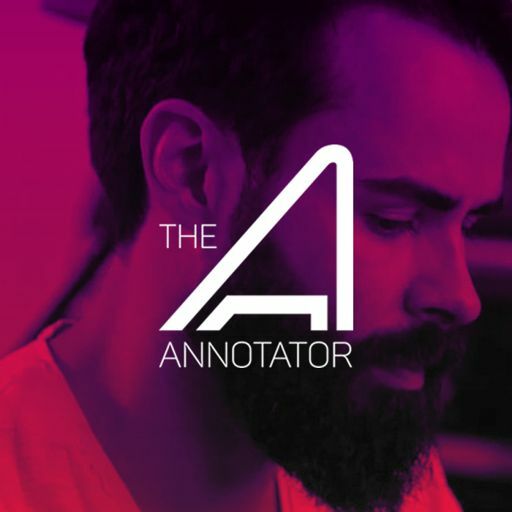 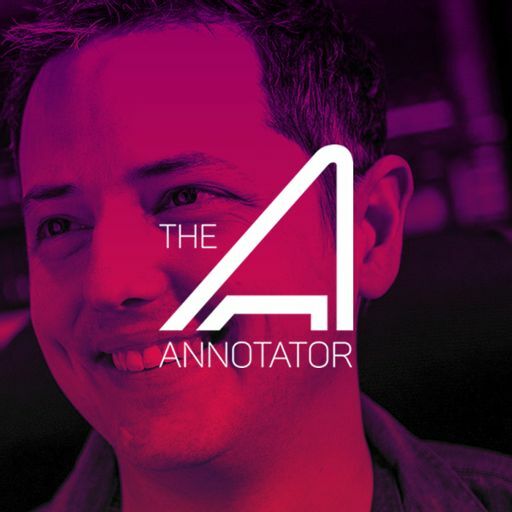 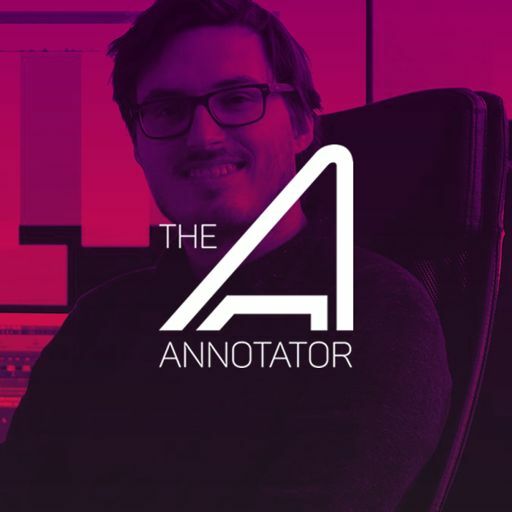 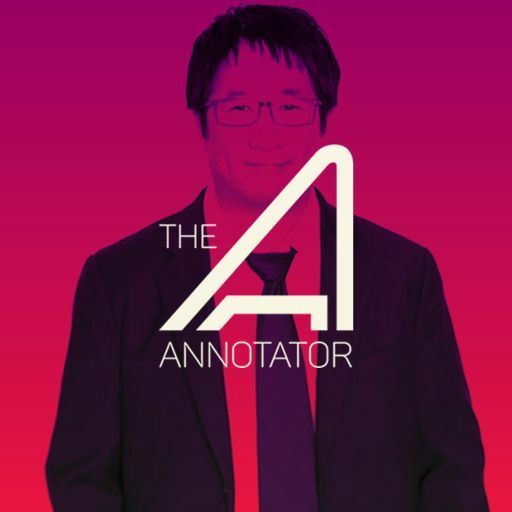 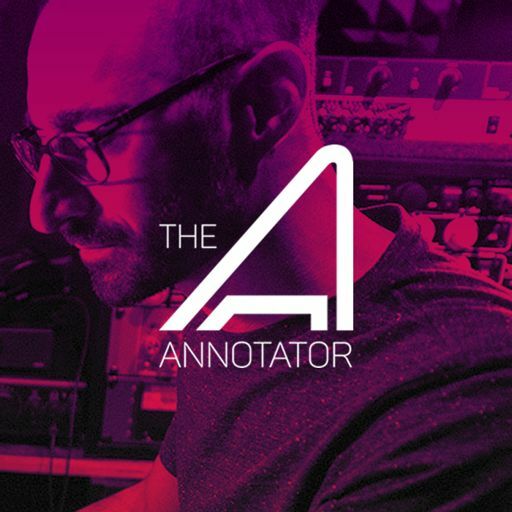 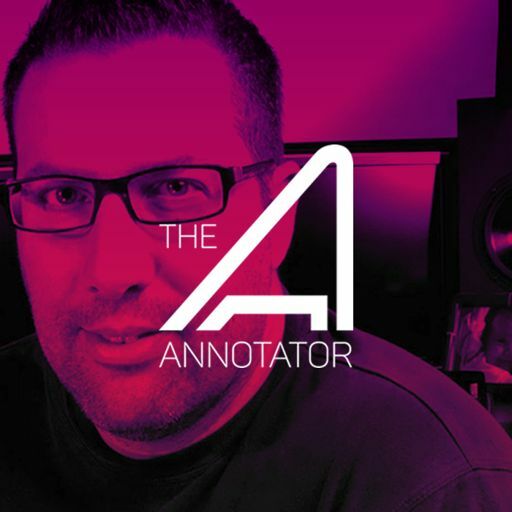 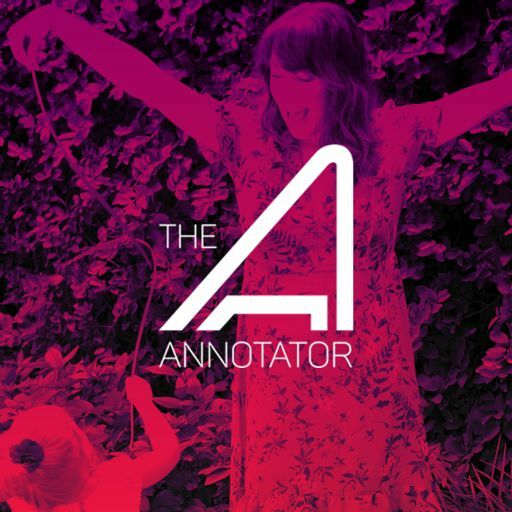 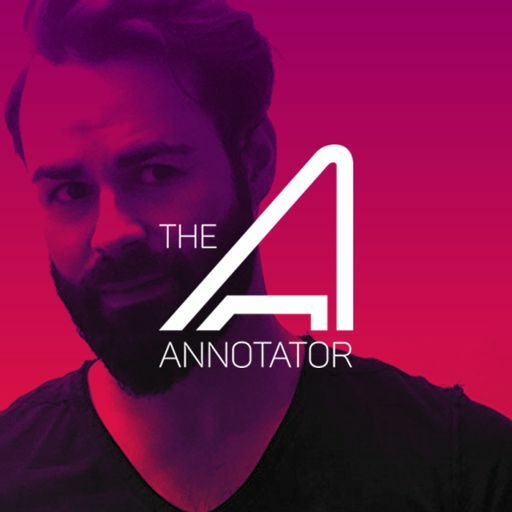 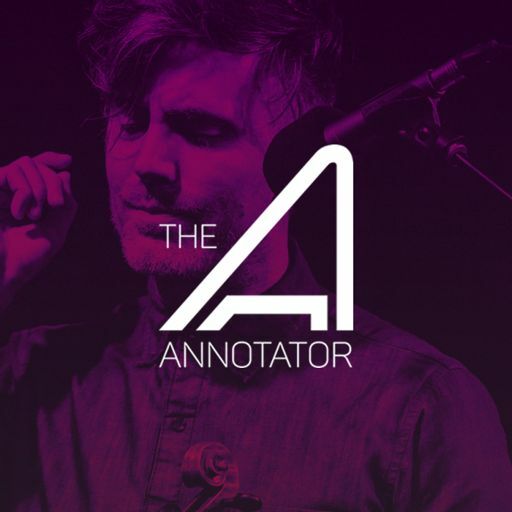 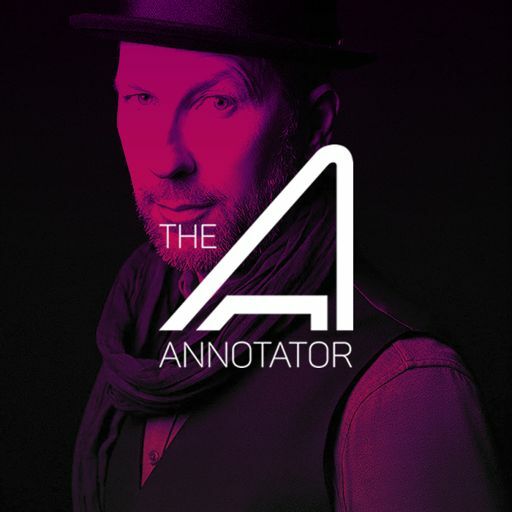 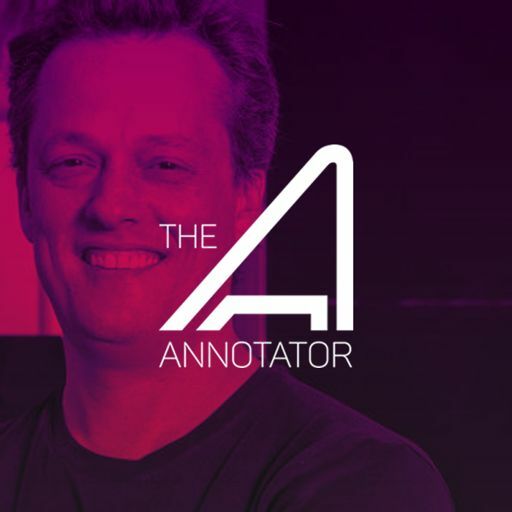 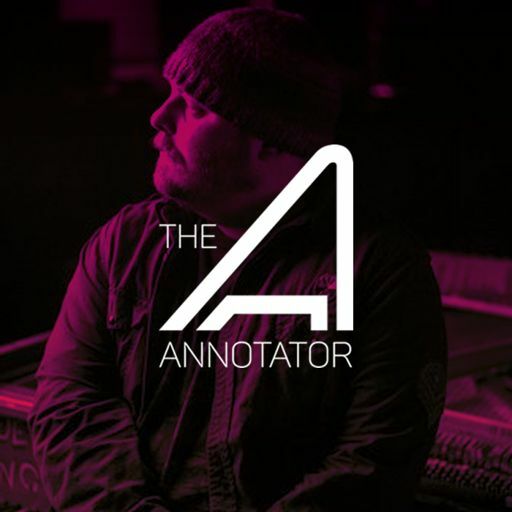 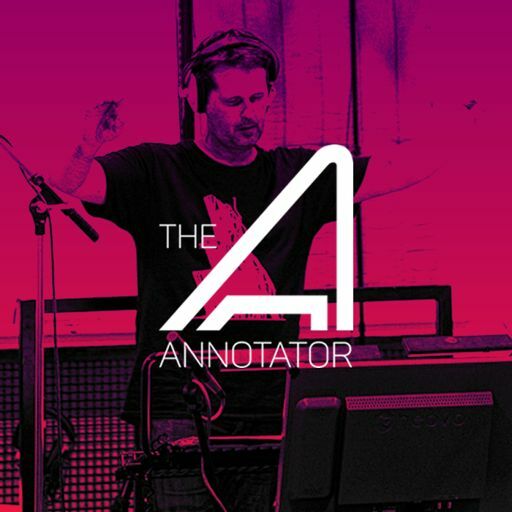 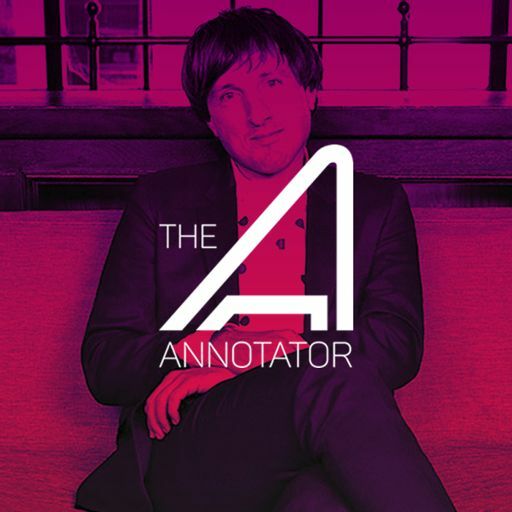 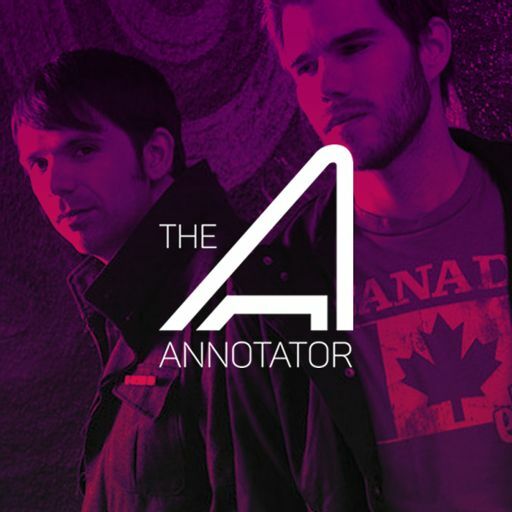 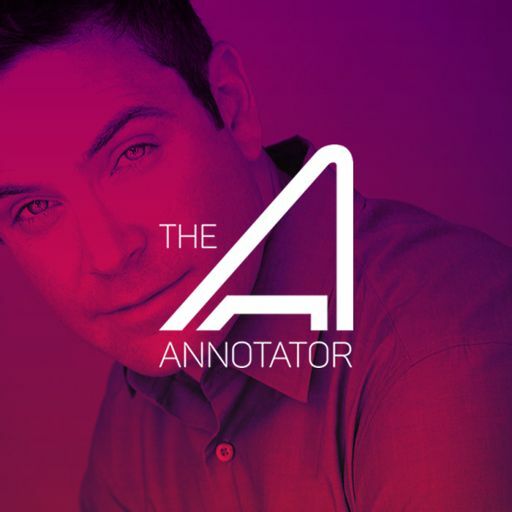 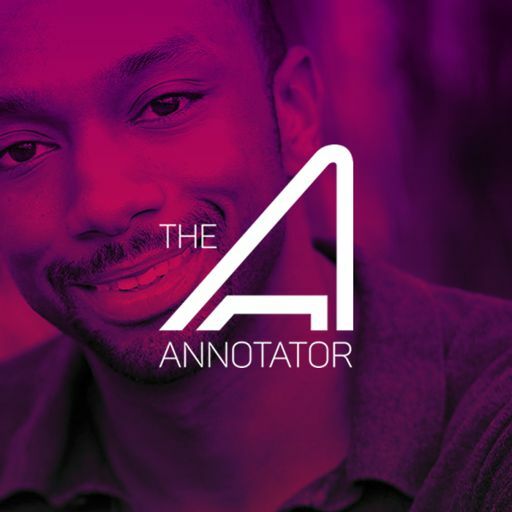 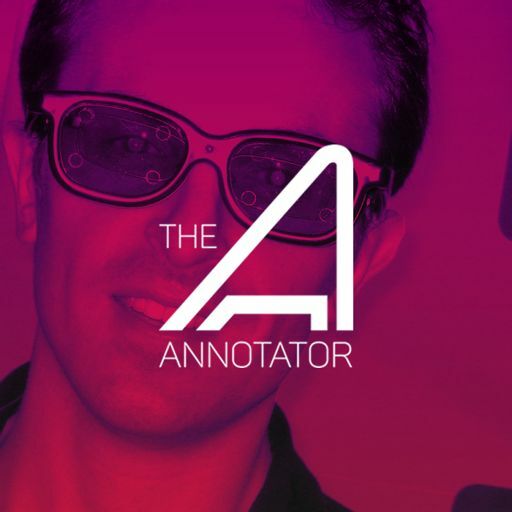 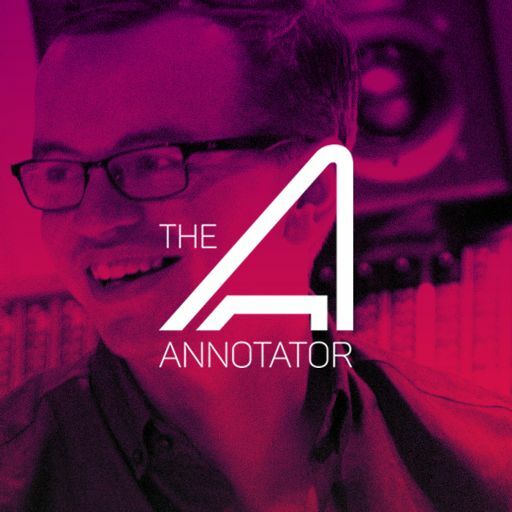 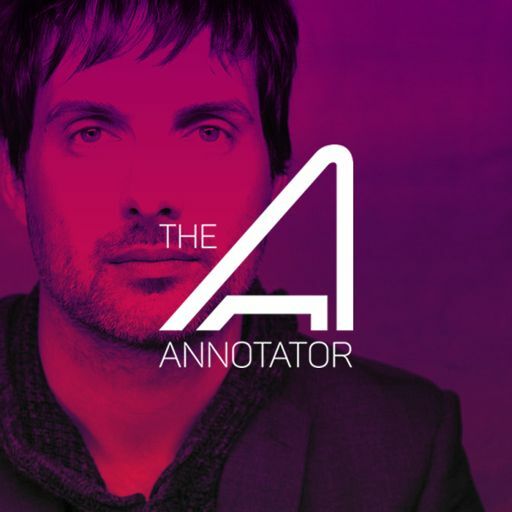 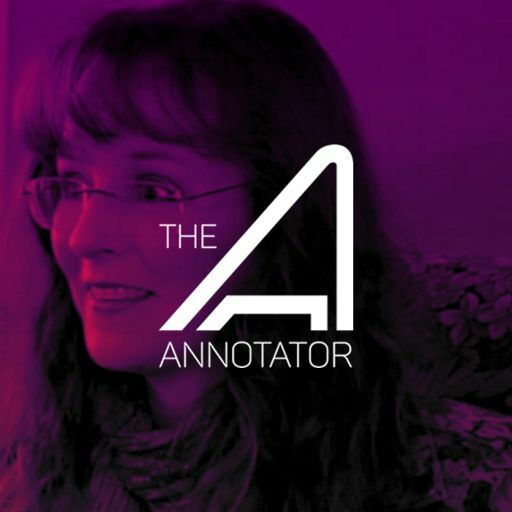 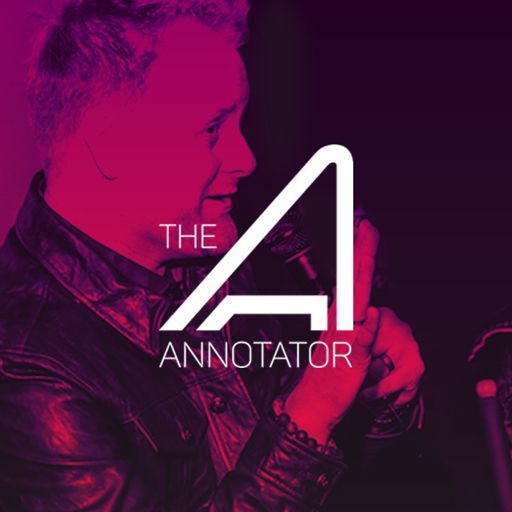 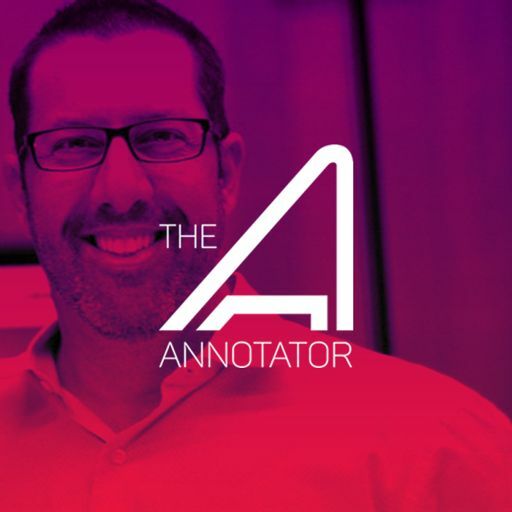 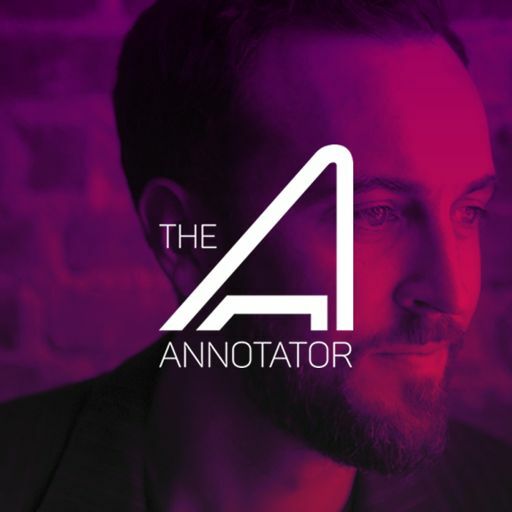 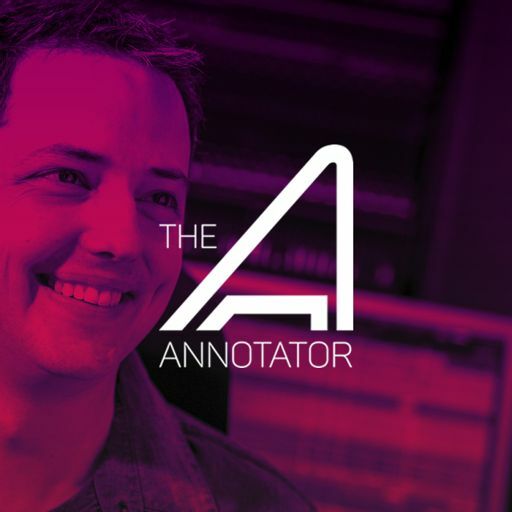 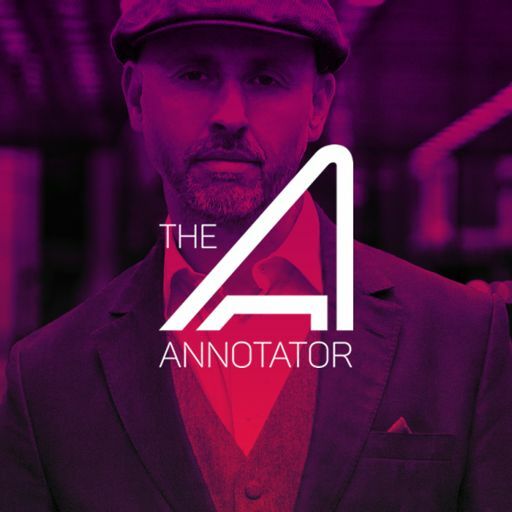 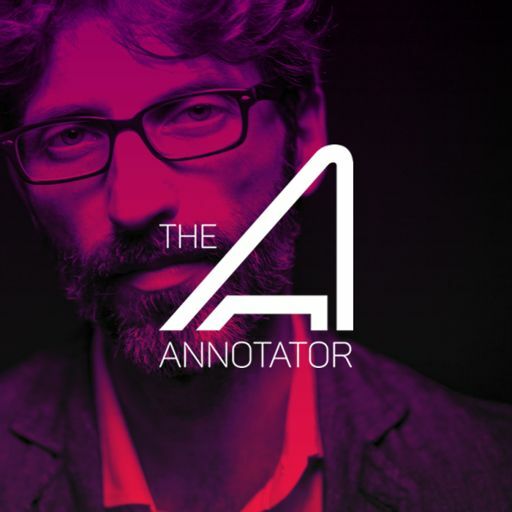 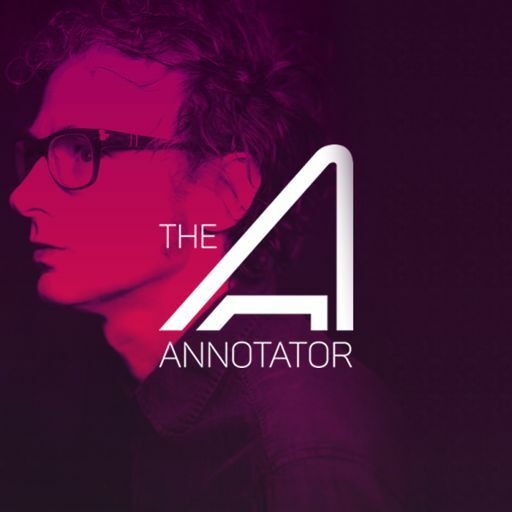 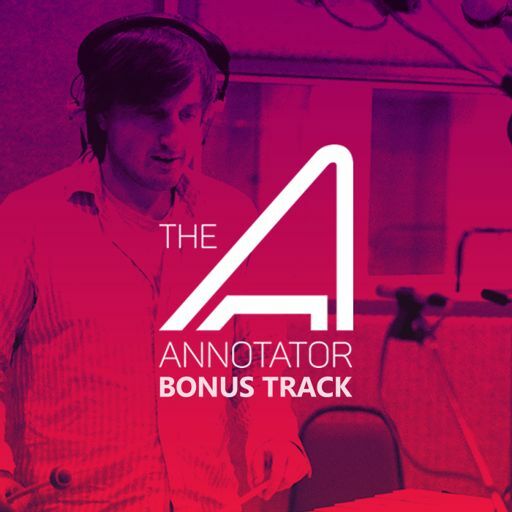 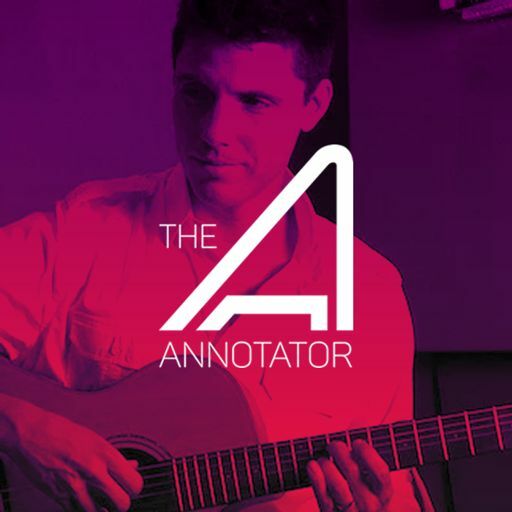 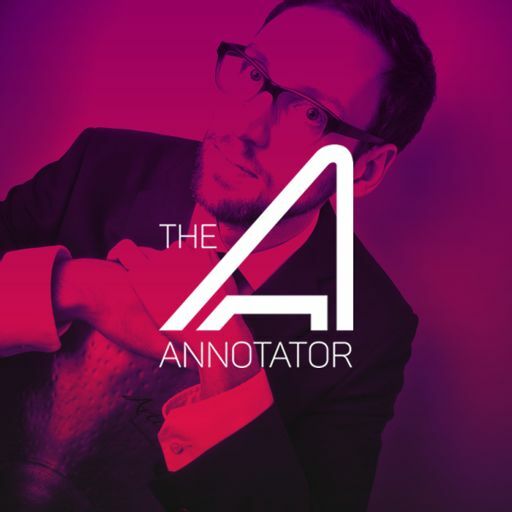 In this episode of The Annotator, Panu Aaltio unpacks his original score for the 2017 film and tells how he addressed tackling this under-dog story that ended up enrapturing an entire country. 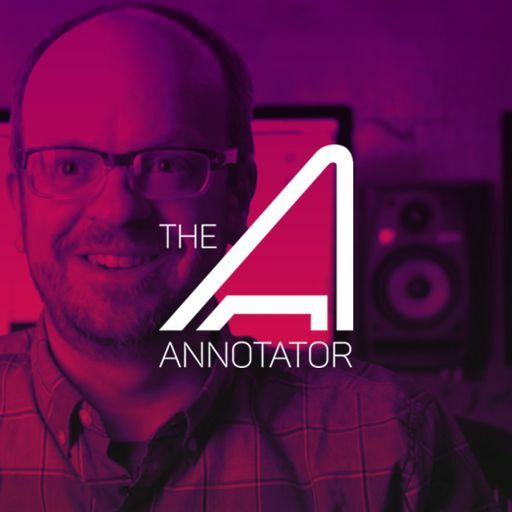 Aaltio shares about writing music that helps elevate or change the idea of hockey as a mere sport to the that of an intense battle or an even greater spectacle. 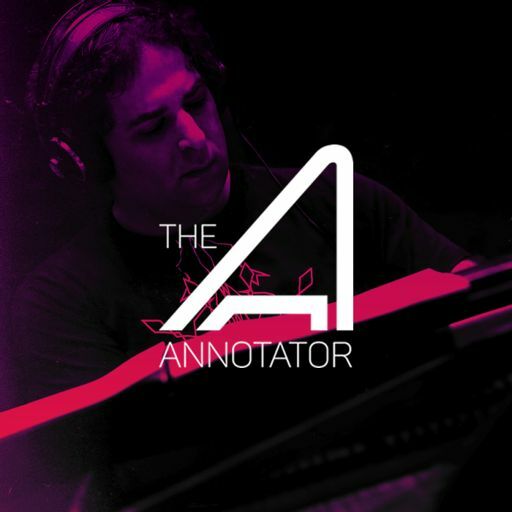 The composer opens up about writing a score that covers a wide range of emotions and contexts from epic to intimate and from tragic to triumphant. 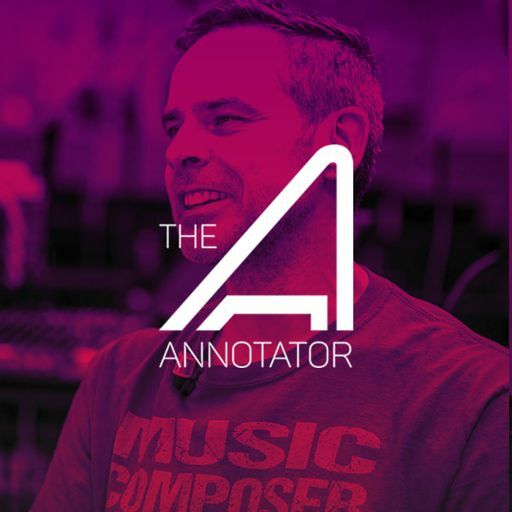 The original score for "95" will be released later in 2018 by Moviescore Media.